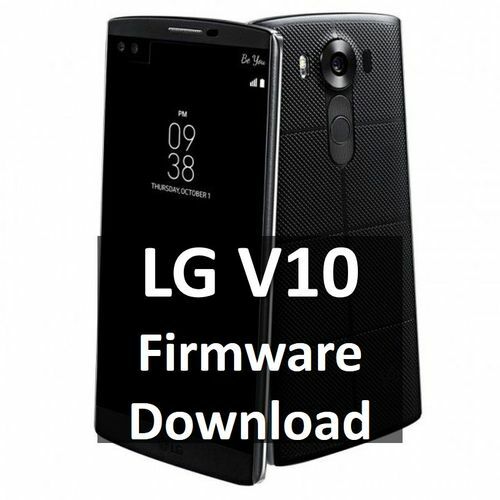 Here you will find a complete archive of LG V10 firmware download for different models and regions. The smartphone LG V10 was released in 2015. Now the new version of smartphone called LG V20 is available, but LG V10 is still one of the most interesting Android smartphones. It has a large 5.7-inch screen with 2K resolution, a powerful processor Snapdragon 808 and 4GB / 64GB memory. The unique feature is the second small screen, which is located on top of the main screen. The second screen - it's a small strip that displays multiple of information such as the latest notifications and other. The main disadvantage is rather weak battery. Although LG V10 is not the primary device of the Korean producer (LG G lineup is the flagship), but it is still very popular in the market. Now let's look at the available firmware for LG V10 smartphone. The smartphone is sold all over the world, and in every region it has its model number. You should use only the firmware that is suitable for your smartphone. We are not responsible for any damage to your smartphone. Clicking the link, you can find out the region for a smartphone. Hope our archive of LG V10 firmware download was useful for you! Any questation? Write the comments below.